Join us Sunday October 25th at 1:00 pm for the 29th annual underwater pumpkin carving contest. The contest will be held at Lake Sixteen near Martin/Shelbyville. If you need directions here’s a link to Google Maps for the lake: http://ow.ly/CHA2P . The cost for this outing is $10 for divers competing in the event and $5 for non-divers. This covers hot dogs, buns, plates, condiments and flatware. Additionally the fee covers prizes for the contestants. Please sign up so that we can purchase all the necessary items. 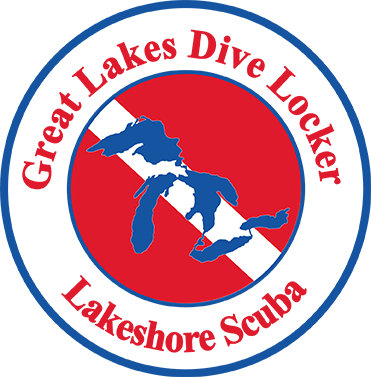 You can sign-up by calling either dive shop, stopping by the shop, emailing “dougc at gldl.com”, emailing “lakeshore at gldl.com”, or by using our new online sign-up tool available here: GLDL Event Signup or here Lakeshore Scuba Event Signup.